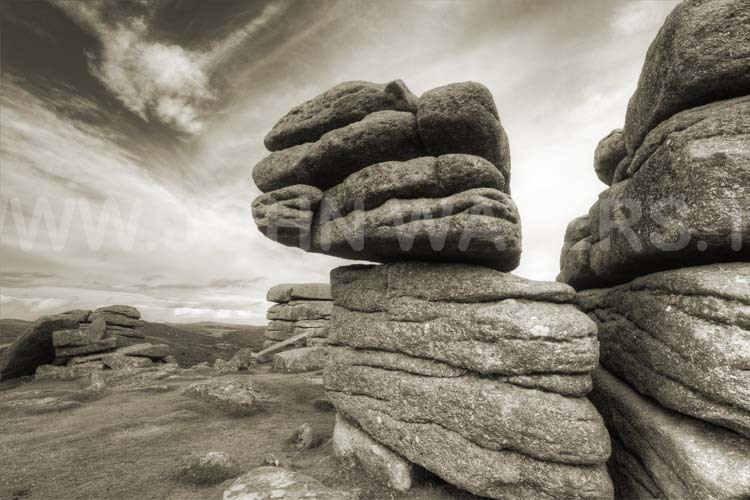 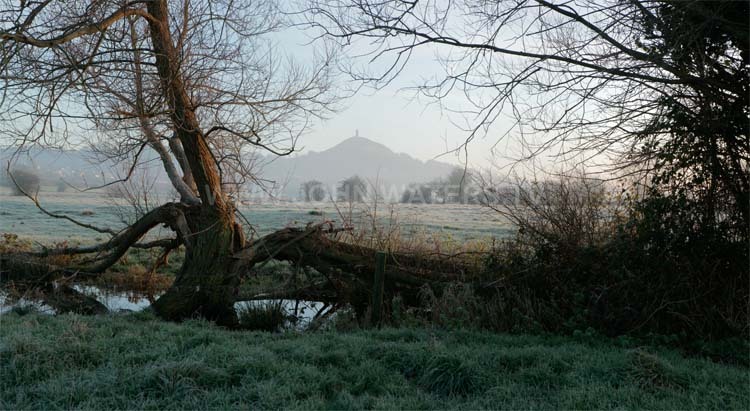 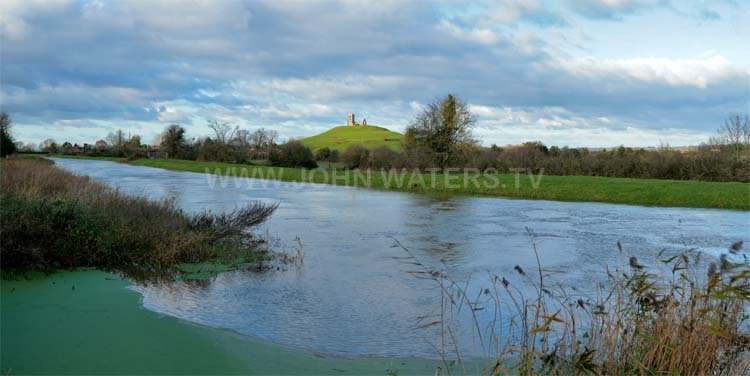 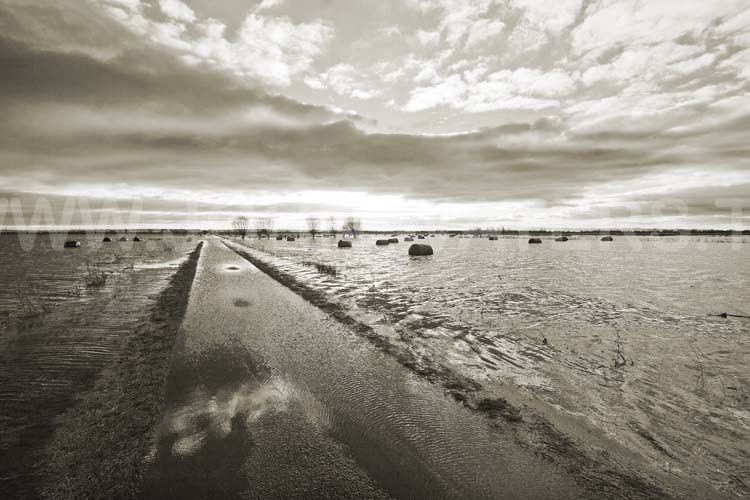 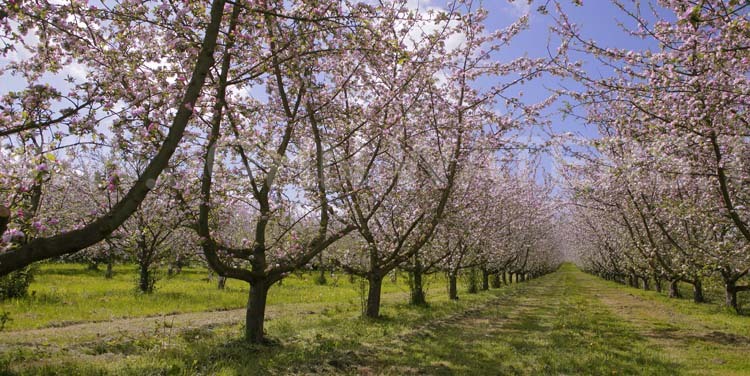 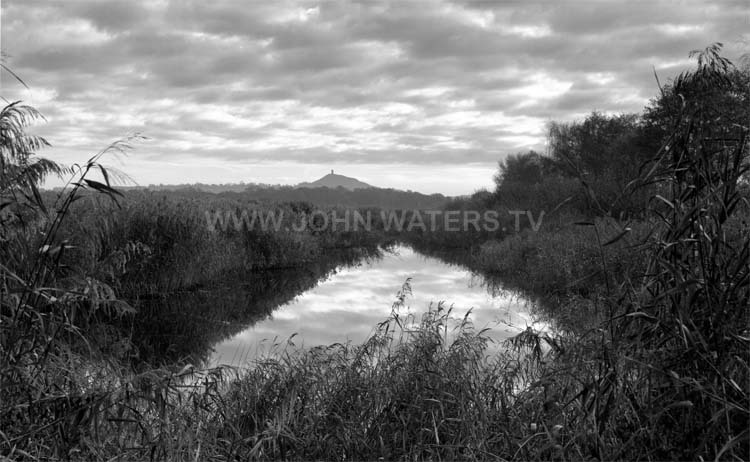 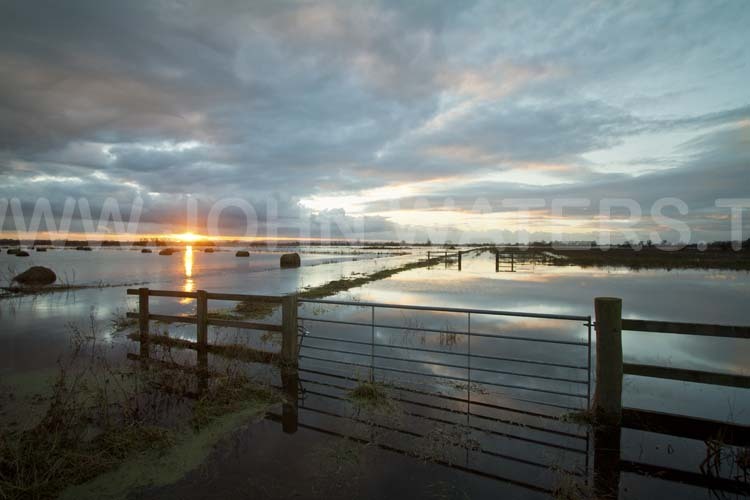 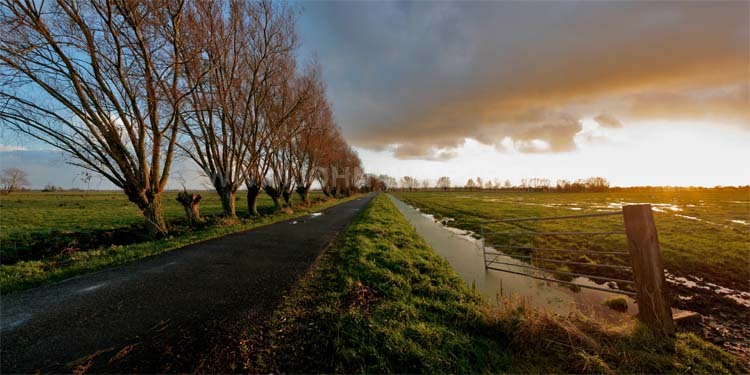 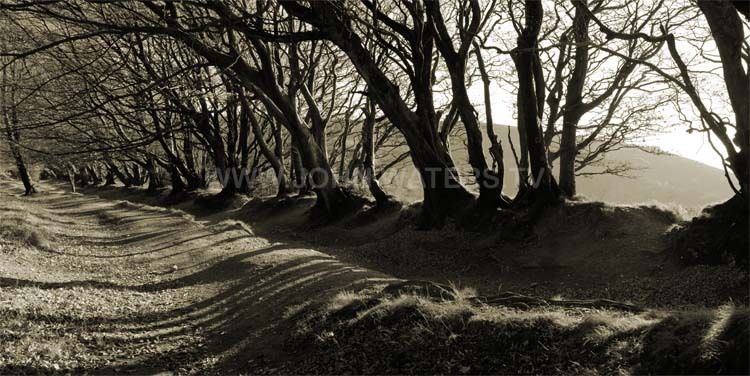 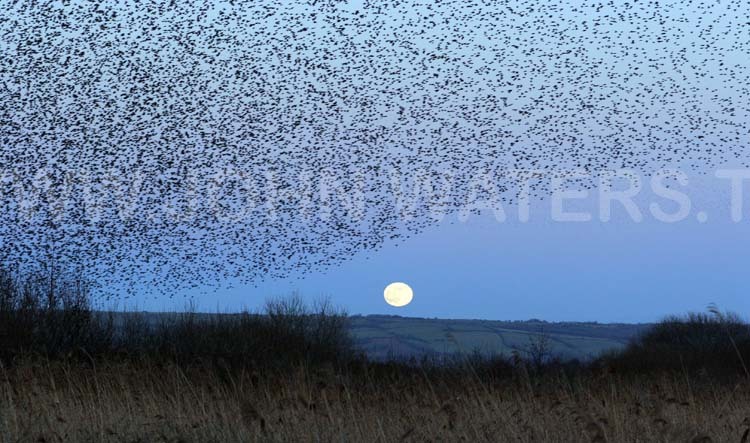 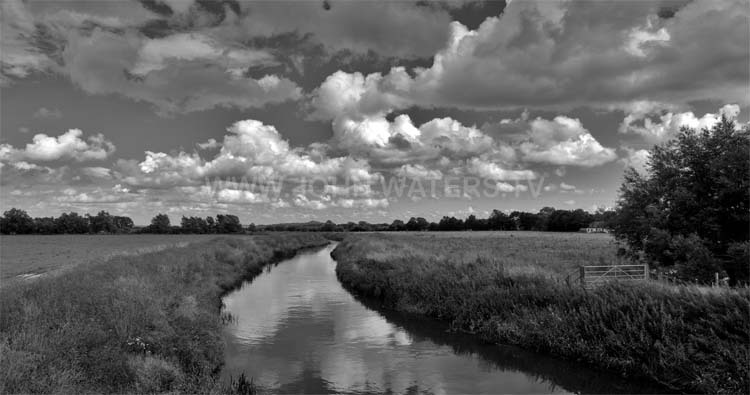 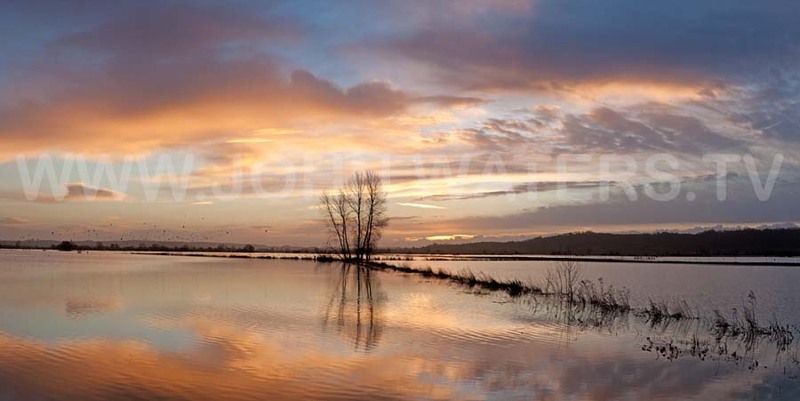 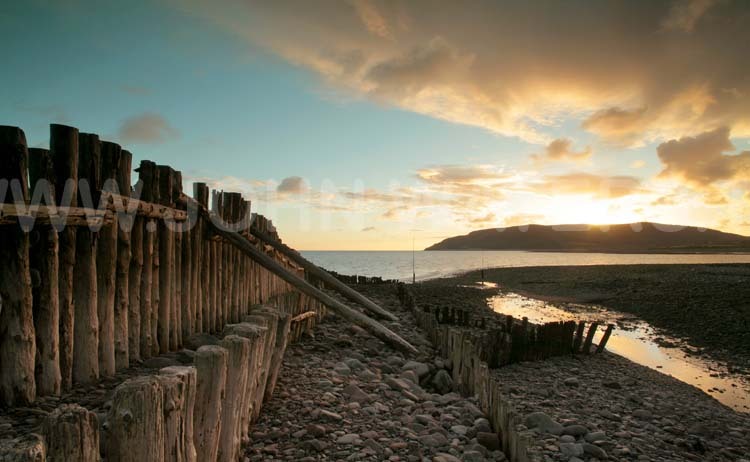 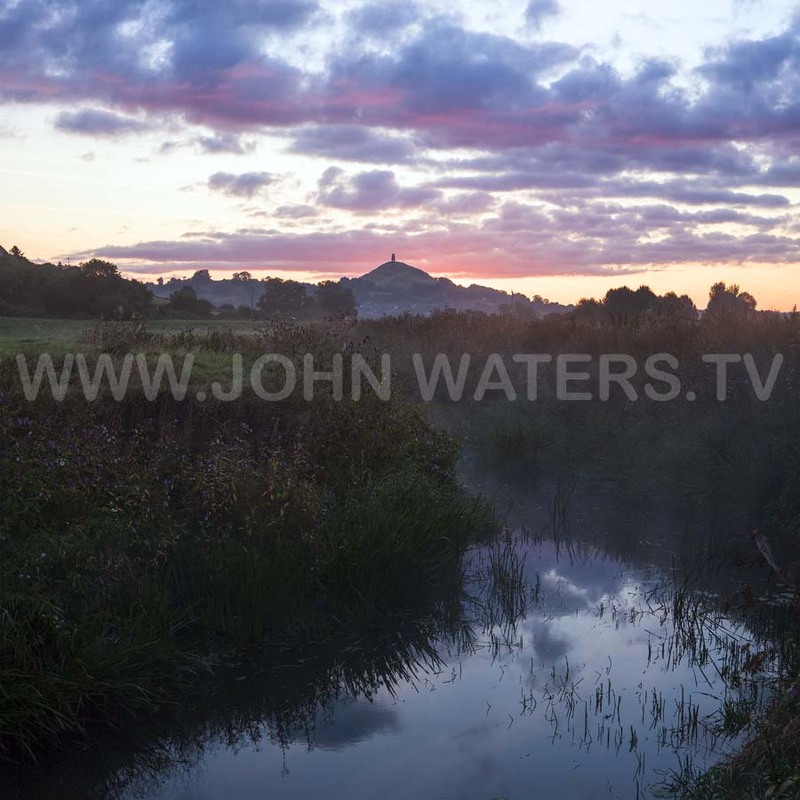 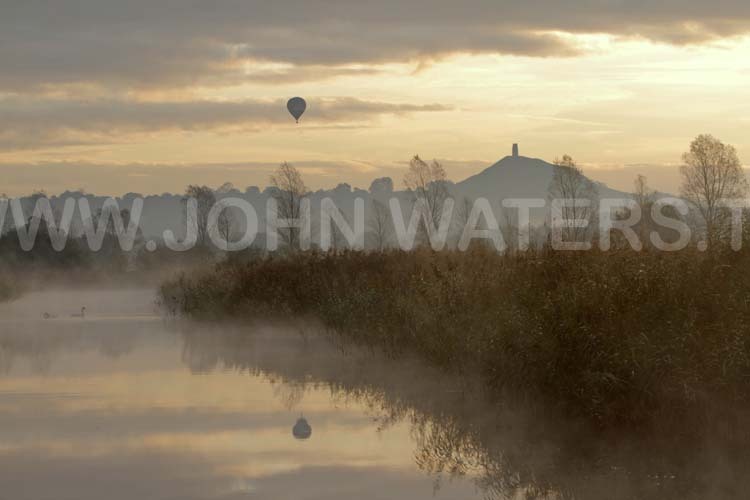 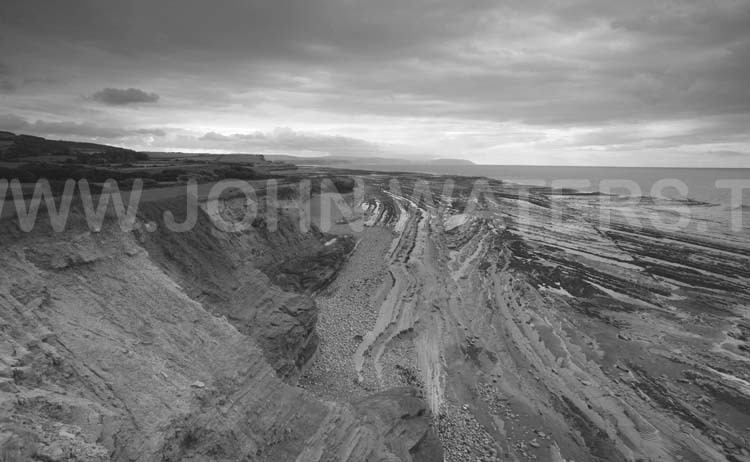 These are the images that have been sold through exhibitions and galleries across Somerset. 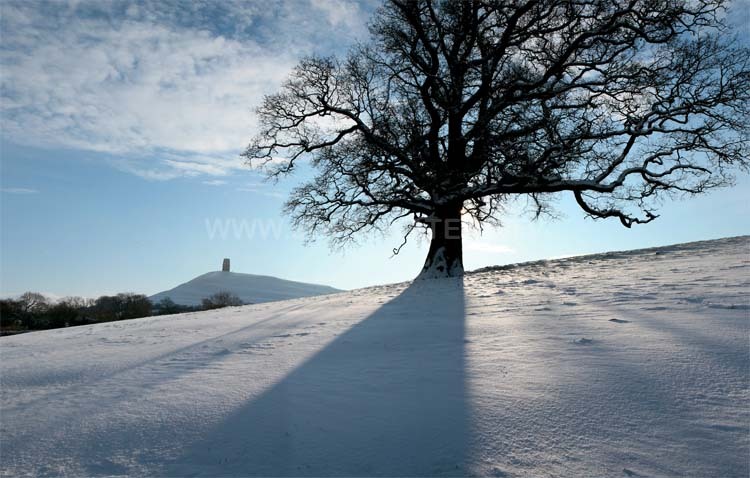 The image dimensions are generally 42 cms wide, although the height varies according to composition and cropping. 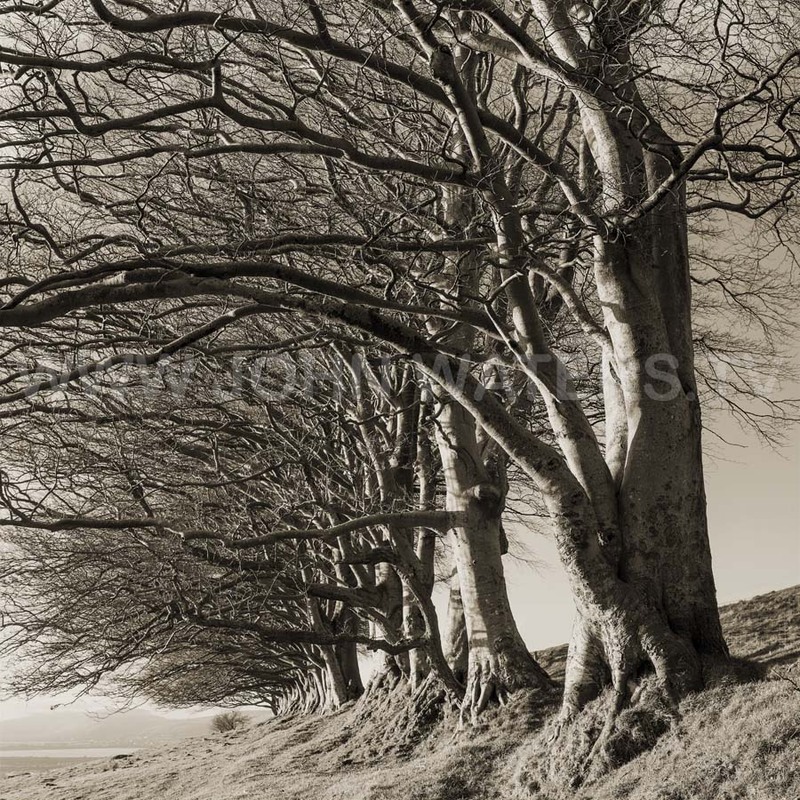 At those dimensions print only price is £35 plus p&p. 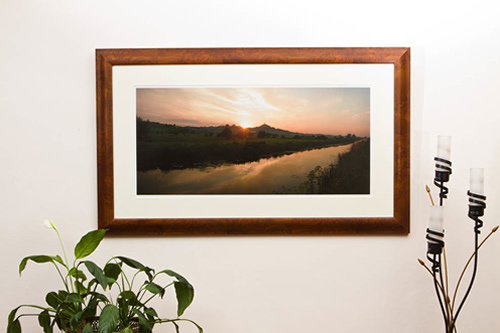 Mounted prints - with a white or off white conservation board surround (6.5 cms width) plus backing board and cellophane wrapped - are £49 plus p&p. 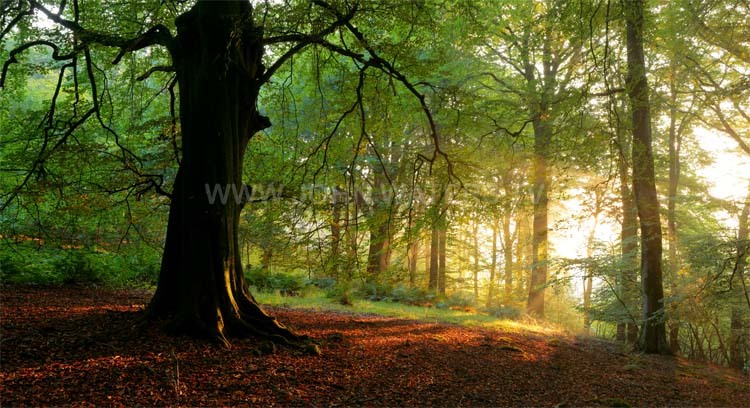 Prints can of course be supplied in smaller dimensions and some of the prints have sold at much larger sizes - up to 120 cms wide. Please contact me by email to discuss or place an order - and remember to quote the code number of the images in question.